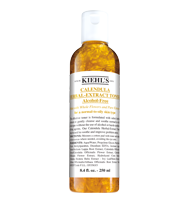 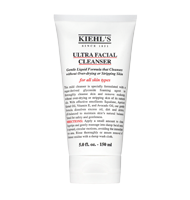 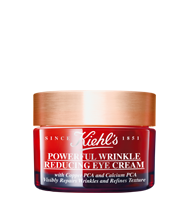 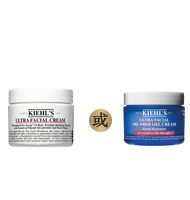 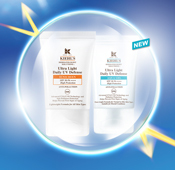 @Kiehls my skin is dull, dry and lackluster!I need the radiance back!Please help! 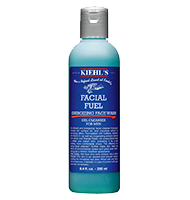 My face is thirsty! 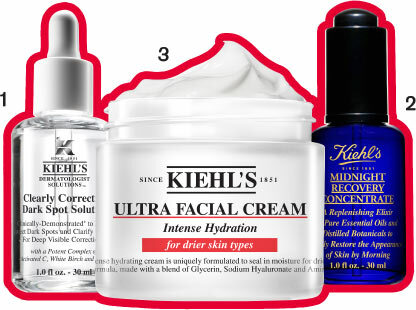 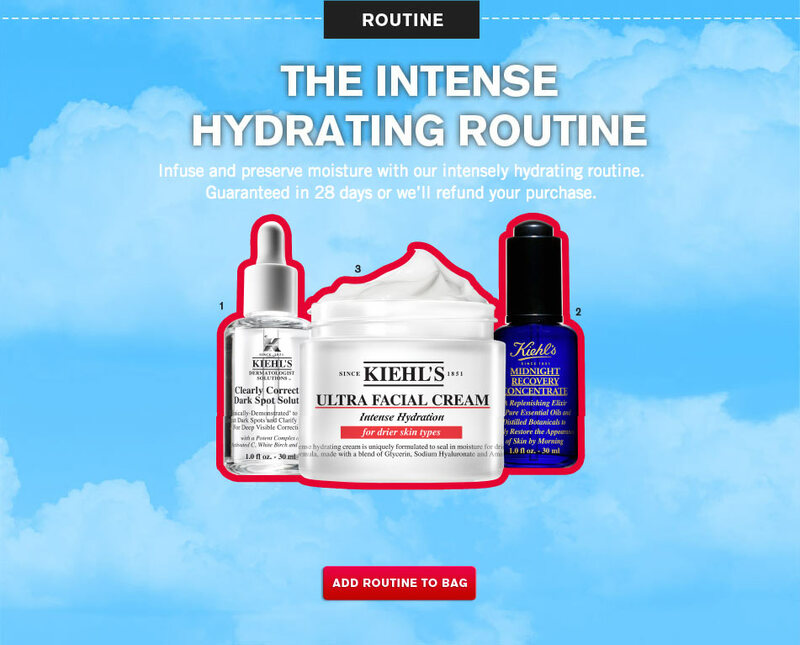 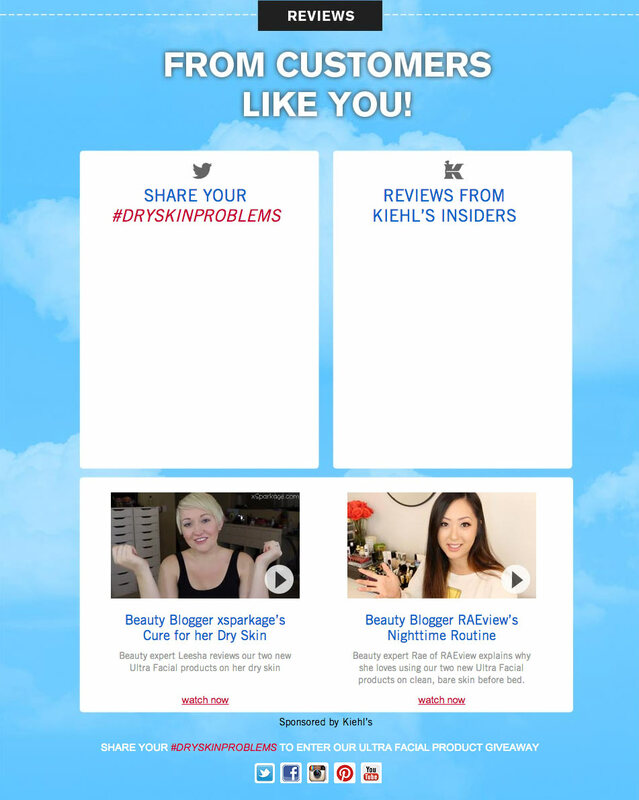 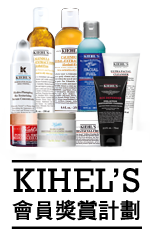 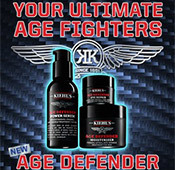 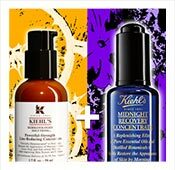 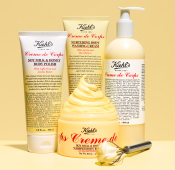 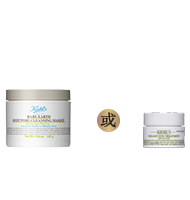 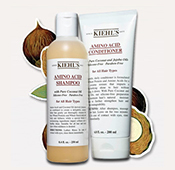 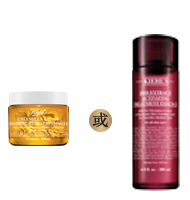 !SOS please help @ Kiehls! 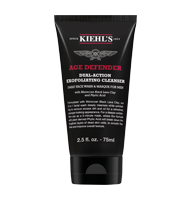 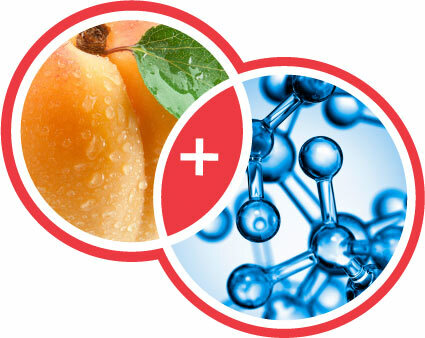 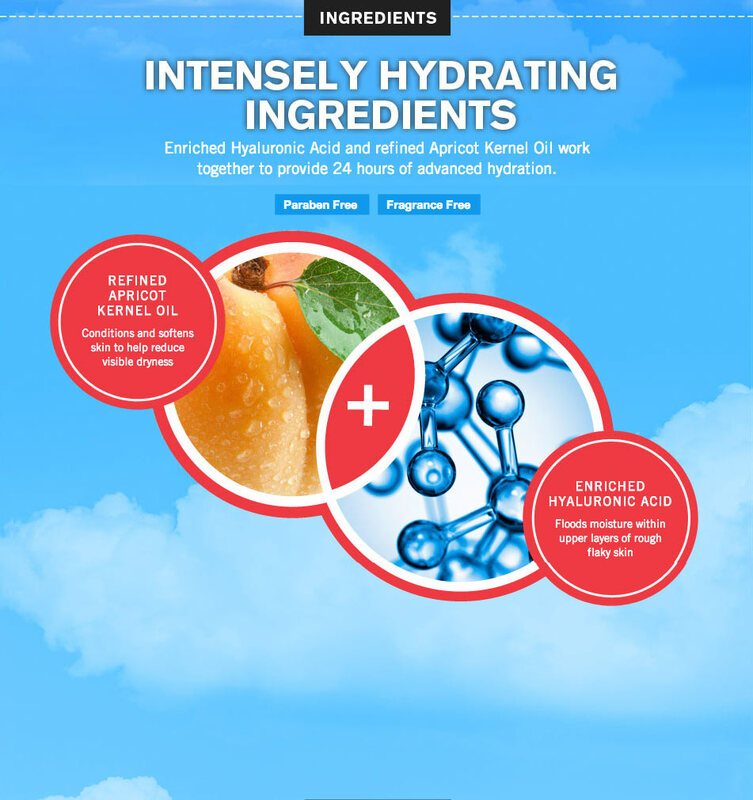 "It's a pleasure to apply such a lightweight formula in the morning and feel hydrated all day.I'm over the heavy stuff." 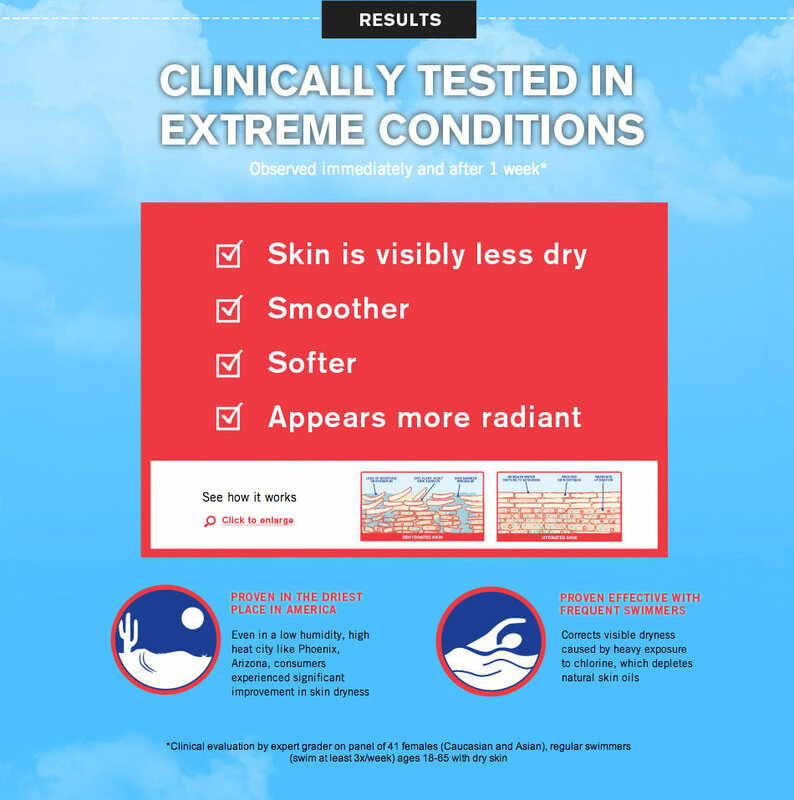 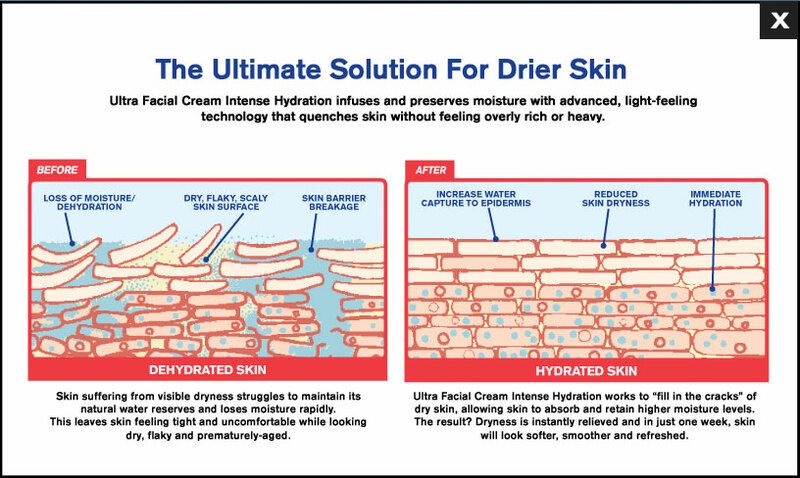 "Now that I've tried Ultra Facial Intense Hydration, I think this is the first winter I didn't have annoying dry patches!"